Service and preventative maintenance agreements are tailored to meet each client’s unique needs. Monthly, quarterly, or annual agreements available. When you deal with ECI for your parking, access control and counter terrorism equipment we can offer complete, turn key installations. This will aid in streamlining your overall planning efforts as well as minimizing your time and investment costs. 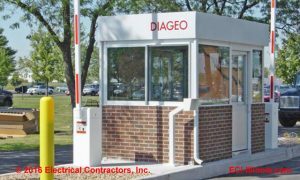 We provide, install and service barrier gates, gate operators, access control equipment, AVI readers, vehicle detection loops, bollards, guard booths, etc. 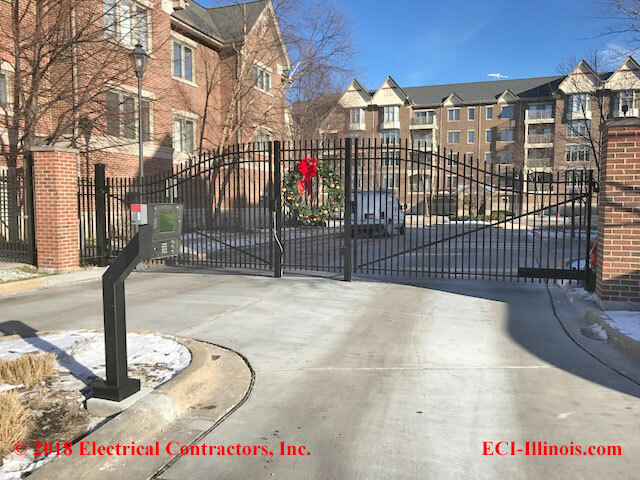 in residential gated communities in the greater Chicagoland area. Locations range from Lake Geneva, WI to Joliet and from Oak Lawn to Elgin. Why Choose Electrical Contractors, Inc.
At Electrical Contractors, Inc., we are dedicated to finding the best solution to fit the customer’s needs. 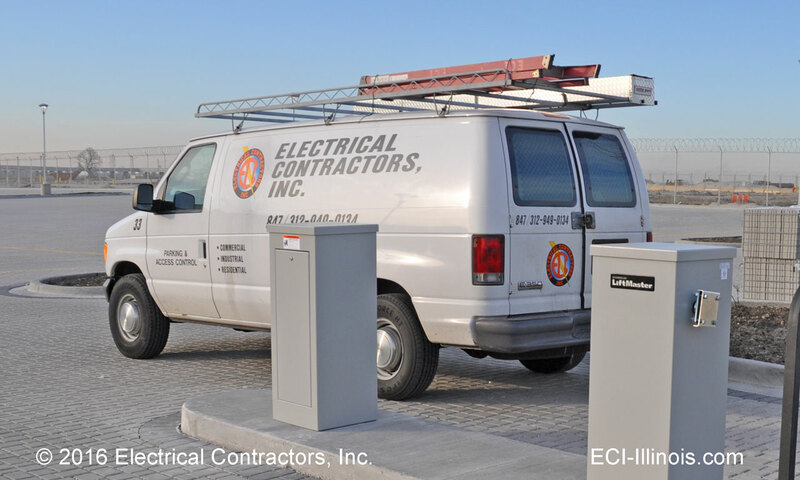 From the first phone call to signing off on the completed job, every member of the ECI team strives to satisfy the client. ECI has been family owned and operated since 1986. 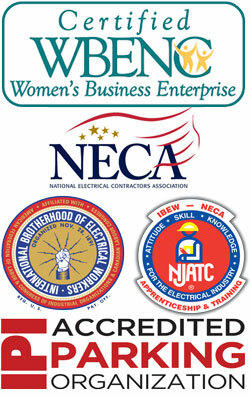 We are a certified women’s business enterprise (WBENC) as well as an IBEW contractor. A project is not done just because the installation is complete. Our service team is available 24/7 to keep you up and running. For Emergency Service you may reach us at 847.949.0134.